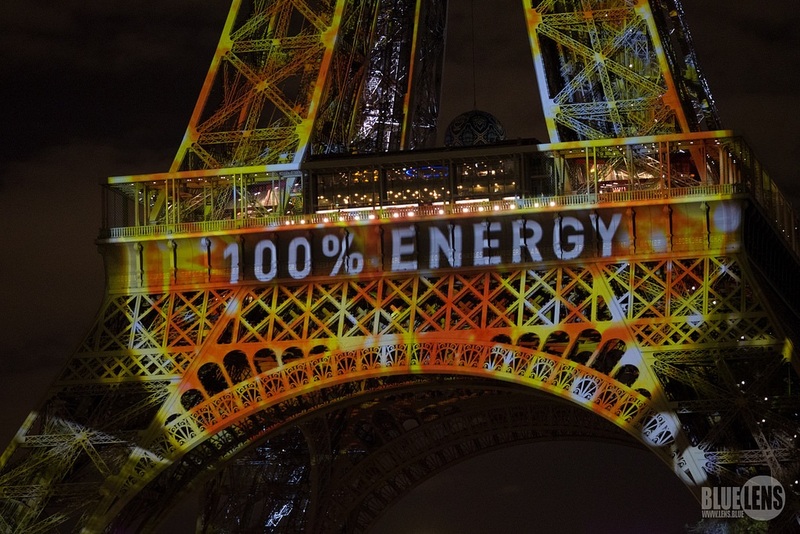 What a high it was returning from the Paris COP21 conference this past weekend. However, pragmatists that we are, TriplePundit readers, sustainability advocates, people of the world, we must move directly into implementation -- strong implementation -- to ensure we're able to meet the assertive goals that are laid out in the agreement. As Mark Campanale of CarbonTracker, producer of the game-changing stranded assets article report, "The $2 trillion stranded assets danger zone: How fossil fuel firms risk destroying investor returns," explains: "Decarbonization of the energy sector as we know it is just beginning." It's true, 186 countries commited to reduce their emissions and to meet every five years to increase their reduction commitments. But now they actually have to do it. In order to meet the aggressive commitment laid out in Paris to stay far below 2 degrees Celsius of warming, each country needs to actually meet its individually determined national commitment (INDC) and then some. This is going to involve some regulation of the business sector. We will certainly see fits and starts as each nation works to meet its goal through a variety of methods. They have a number of options at their disposal, including subsidies for renewable energy, increasing the renewable energy standards for utilities, removing subsidies for fossil fuels, improving the fuel-efficiency standards for passenger vehicles, expanding biofuels, putting a price on carbon, shutting down coal-fired power plants, and dozens of other options large and small. But as close to the brink as we are, we'll likely need them all, and then some. Many businesses were on hand in Paris to lend their support to a strong climate agreement, but oil companies were unsurprisingly mostly quiet. For example, while BP acknowledges climate change and even the 2-degree limit, the growth plan it shares with investors revolves around expanding oil exploration and drilling. If these companies are to comply with their home countries' INDC plans, both are not possible. "They have to release info that explains how this is consistent," Campanele says. But the writing is on the wall, and some type of regulation will be coming down in countries around the world if INDCs are to be met. One strong component of all our climate mitigation efforts will certainly be the financial markets. As they better evaluate the true risk of inaction and properly price those stranded assets, companies will be financially incentivized to invest in renewables and efficiency to improve their financial standing. Campanele explains: "If markets can see the risk, prices will correct, but if the info isn’t in the public domain they can’t. Climate disclosures are material." That is to say, they are public information that certainly belongs on public companies' risk disclosure documents. This issue is now understood well enough that investors will be calling for the data. And it's working already! Campanele told me that coal stocks have lost 90 percent of their value since the stranded assets report was published. The "stranded assets" issue also goes beyond accurate pricing of fossil fuel reserves. It extends to energy companies' future planning. "The assets exist but can never be developed. If they’re spending trillions searching for oil and gas but they can’t even burn what they have … that’s a misuse of funds," Campanele asserts. Suddenly, the business case for burning fossil fuels becomes a lot weaker. My prediction is that carbon pricing -- via a tax or a cap-and-trade or whatever you want to call it -- will be a part of that puzzle, but probably not in the U.S. anytime soon, especially with a Tea-Party led House of Representatives. President Barack Obama and Secretary of State John Kerry executed a mastermind strategy to circumnavigate the Republican-controlled House, while advocating for a strong agreement. We'll need more clever footwork in the years to come. Luckily, businesses and organizations are already jumping into the fray to provide it. Teresa Fogelberg, deputy chief executive of the Global Reporting Initiative, shared with me her organization's plans to provide the data that will allow countries (or stock markets, for that matter) to take stock of corporate progress on climate change. "These businesses are already doing monitoring and measuring if you bring it to the national level, and if you do that in every country you already have a pretty substantial piece of solving the INDC puzzle." Paris gave us a chance at a sea change. We'll need many innovative collaborations to bring it to fruition.